Steve Rhoades will soon be on his way to Alaska. 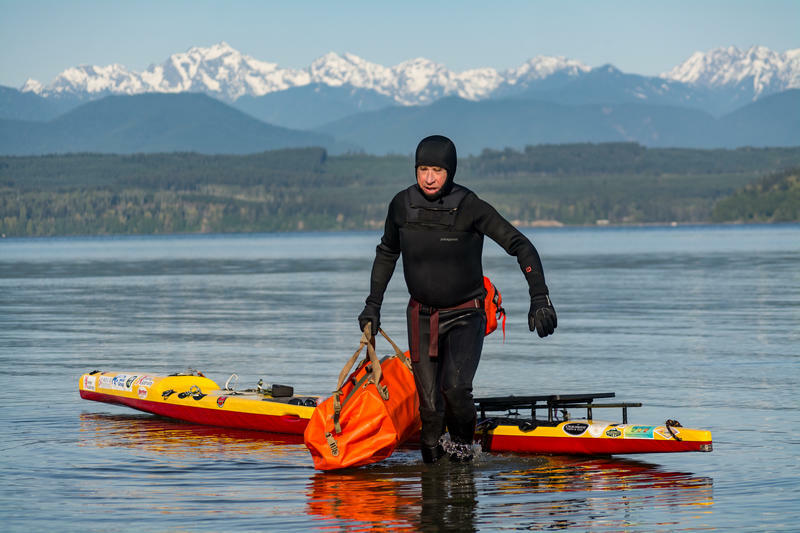 On June 14, he will leave his home on Bainbridge Island with nothing but survival supplies, a twenty-foot paddelboard and his hands — his motor of choice for a more than 750-mile naval journey. Across the country, people are debating how to prevent mass shootings like the one that happened Feb. 14 at a Florida high school. Many people are pushing for tighter gun laws. There’s also an acknowledgement that young people who are struggling emotionally need more help, and one way people can help is to take a youth mental health first aid class. An Olympia woman died after paramedics sedated her while she suffered an apparent mental health crisis early Wednesday morning, police said. Officers encountered the 35-year-old woman as they responded to a fire alarm at an apartment building on Fern Street Southwest in West Olympia. Firefighters said the woman pulled the fire alarm at about 1:05 a.m.
Police said she was acting strangely, and believed her to be a threat to herself or others, so officers put her in hand restraints. 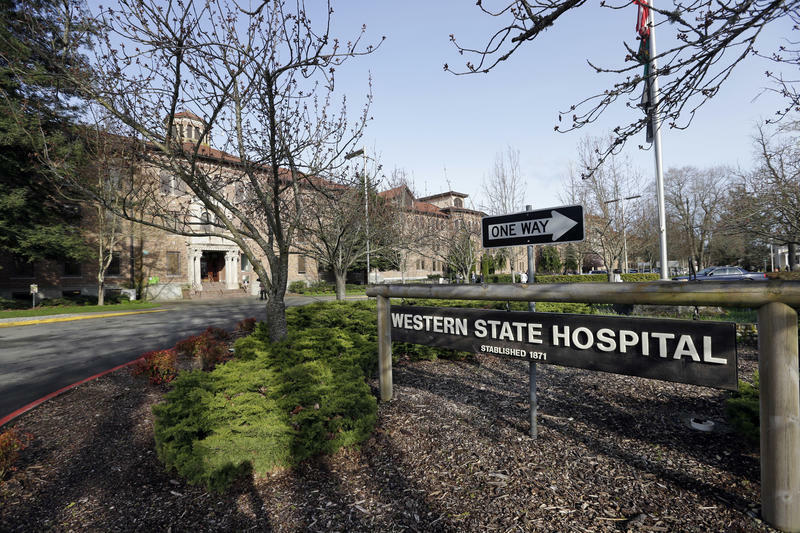 Pierce County is losing one quarter of its 64 psychiatric hospital beds for a year, as a provider relocates from its rented space at Western State Hospital. 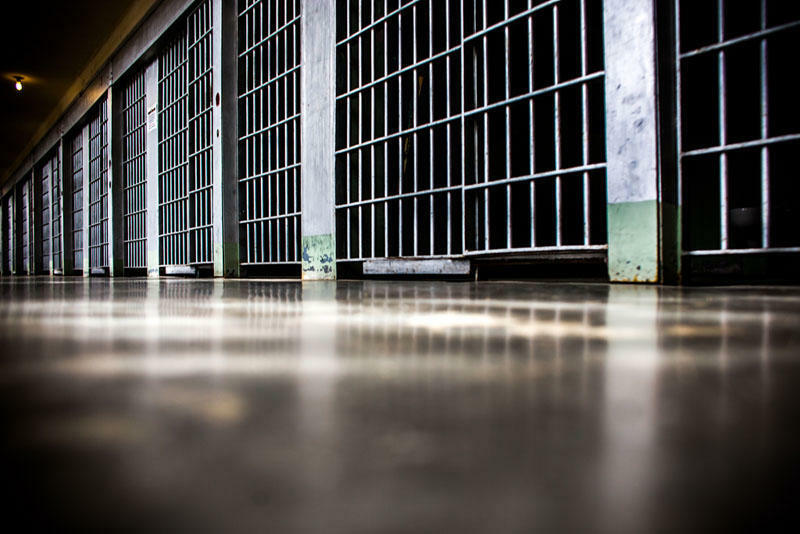 The American Civil Liberties Union is suing Pierce County, claiming jail inmates with mental illness are treated poorly and denied access to care. Last year, gun violence shook communities in Marysville and on Whidbey Island, Washington. 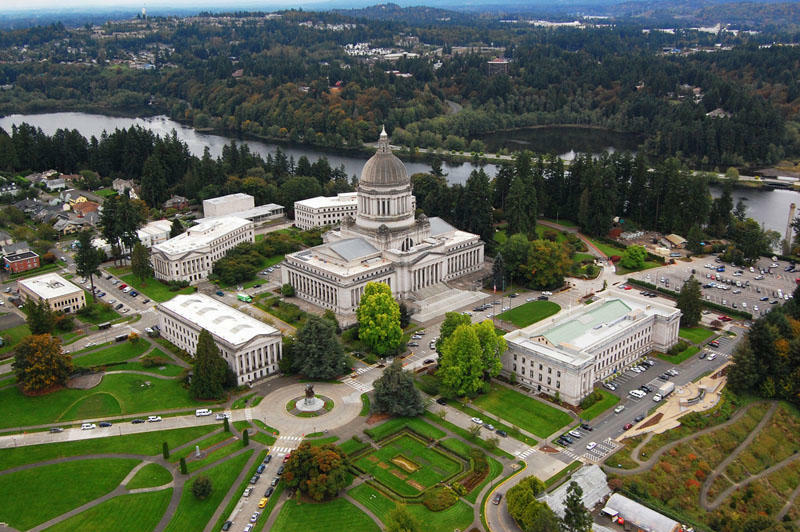 Some lawmakers in Olympia said it was the result of inadequate mental health resources. 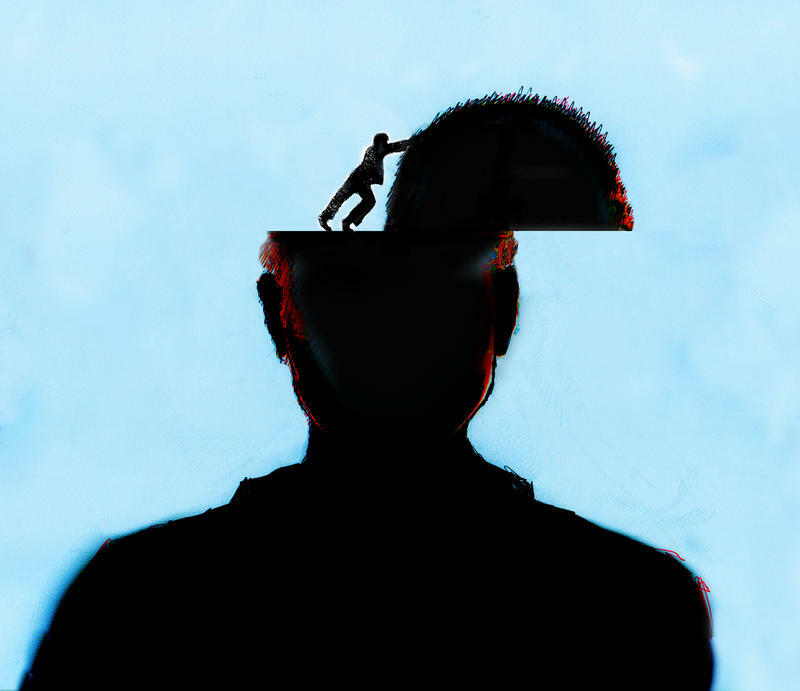 The mental health system in Washington state has had its fair share of troubles. And Gov. 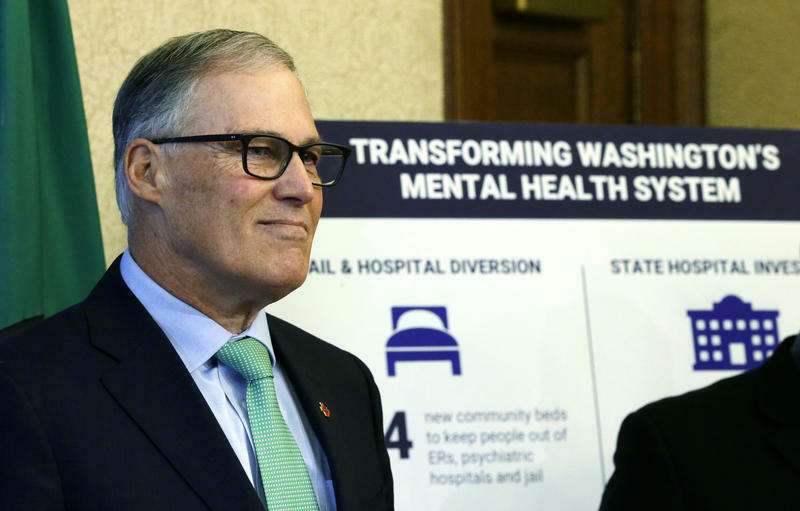 Jay Inslee wants $300 million in hopes of “fixing” many of the problems. 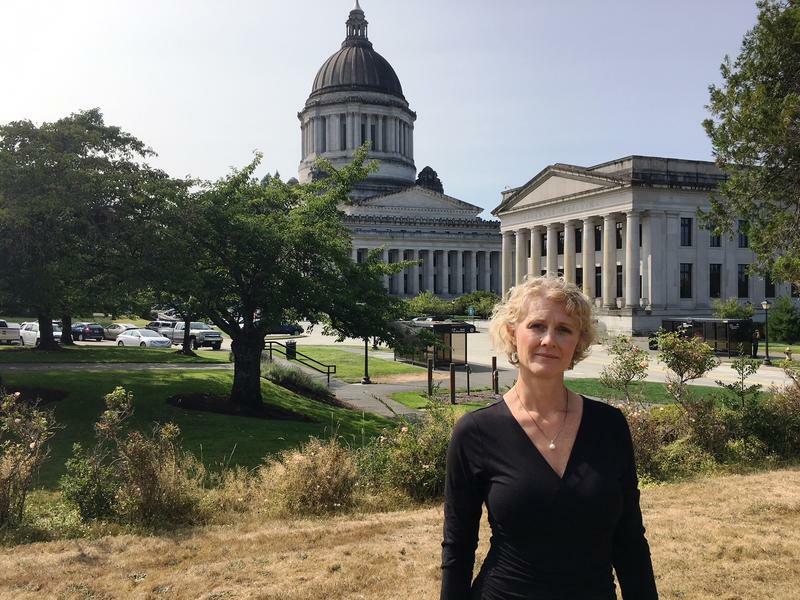 Discussions about mental health are happening in Olympia during this year’s legislative session. 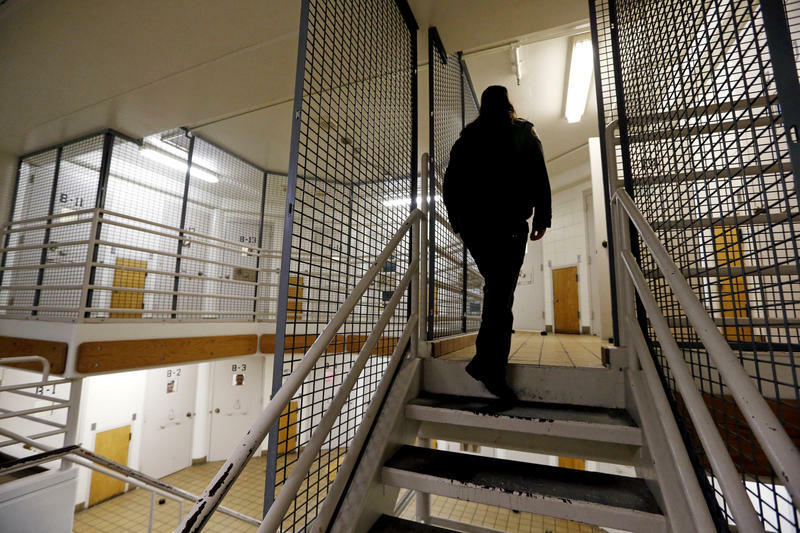 And while much of the focus is on ways to improve state-run facilities, the staff at Seattle P-I found a deeper look is needed at the local level as well, especially when it comes to county jails. 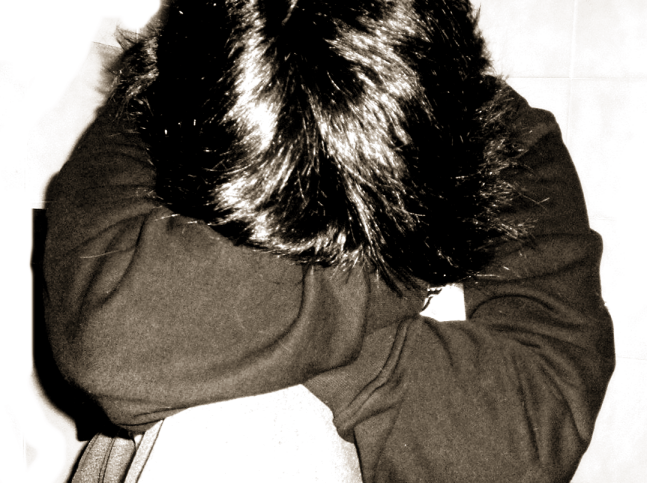 Aaron Beck was 19 years old, depressed, and almost out of hope when he decided to try therapy for the first time. "I was skeptical," he said. "It was kind of my last chance. If it didn't work, I didn't think anything would, and I was ready to just let things in." 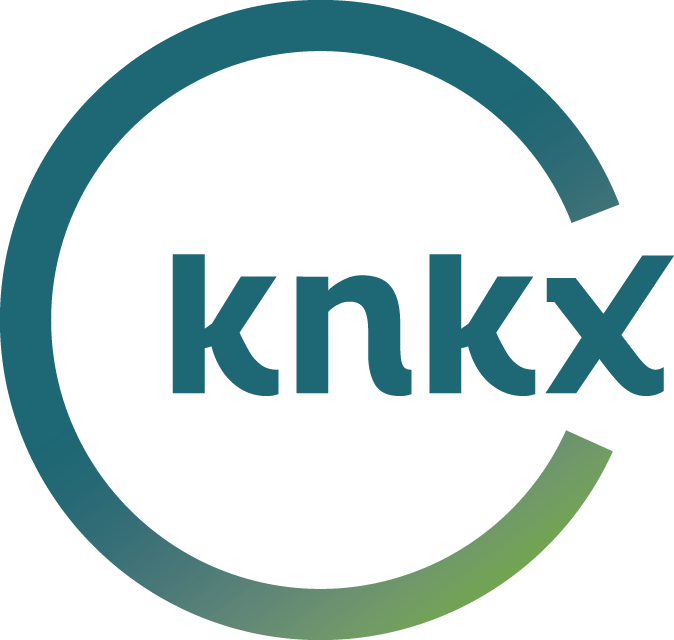 He turned to Community Youth Services in Olympia, an organization that provides mental health care, among other services, to teenagers and young adults. 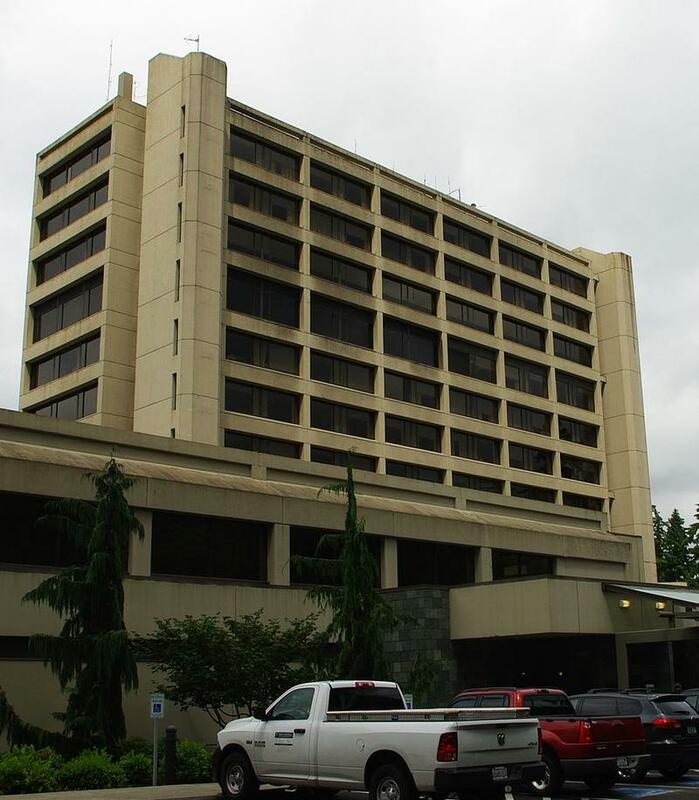 Leaders of a Tacoma-based health system have launched a new unit for teenagers in psychiatric crisis, calling it a more peaceful alternative to the emergency room. 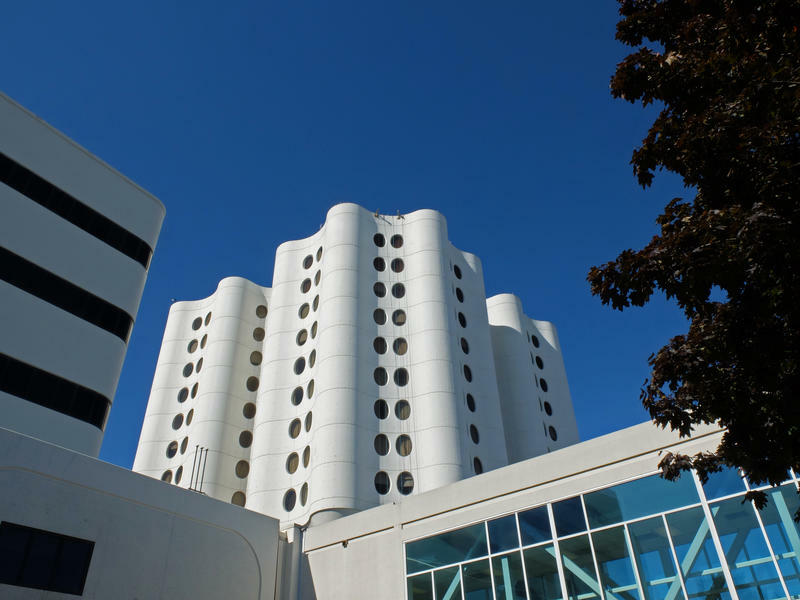 The 27-bed Mary Bridge Adolescent Behavioral Health Unit opened its doors Tuesday at MultiCare Tacoma General Hospital. More than half of Washington's 39 counties have a special sales tax funding mental health and substance abuse programs. Among the state's urban counties, Pierce County is the exception. Leaders there have resisted enacting tax the one-tenth of 1 percent sales tax for years. But with homelessness and addiction on the rise, some county leaders are looking to change that. 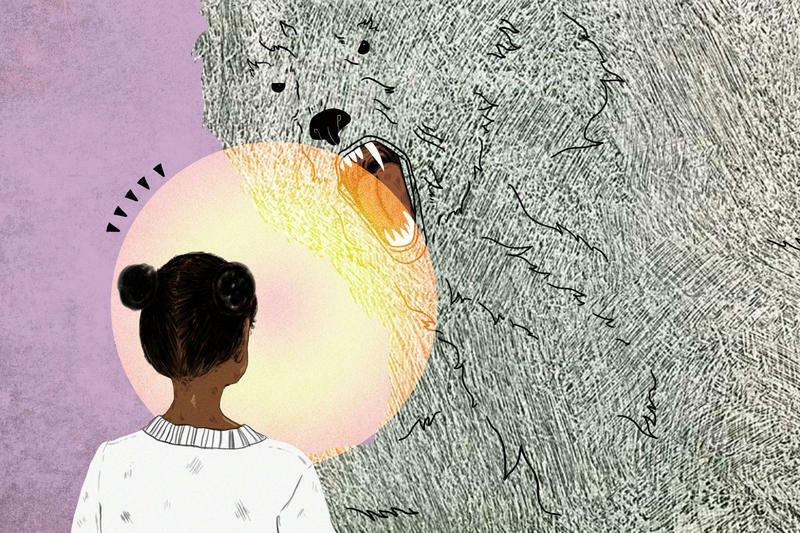 This story is part of our NPR Ed series on mental health in schools. Patricia Tolson has some visitors. Two 5-year-old girls, best-friends, hold hands in her office at Van Ness Elementary School in Washington D.C., one complaining she doesn't feel well. Tolson, the school nurse, asks, "How long has your stomach been hurting?" Across the country, people with serious mental illness are ending up in county jails in large numbers. A national survey out today highlights the extent of the problem. This comes at a time when Washington state is in trouble over how it deals with mentally ill inmates. There are a lot of people suffering from a mental health condition who need therapy. And there are a lot of therapists who want to help them. But both sides believe the insurance companies that are supposed to bring them together are actually keeping them apart. 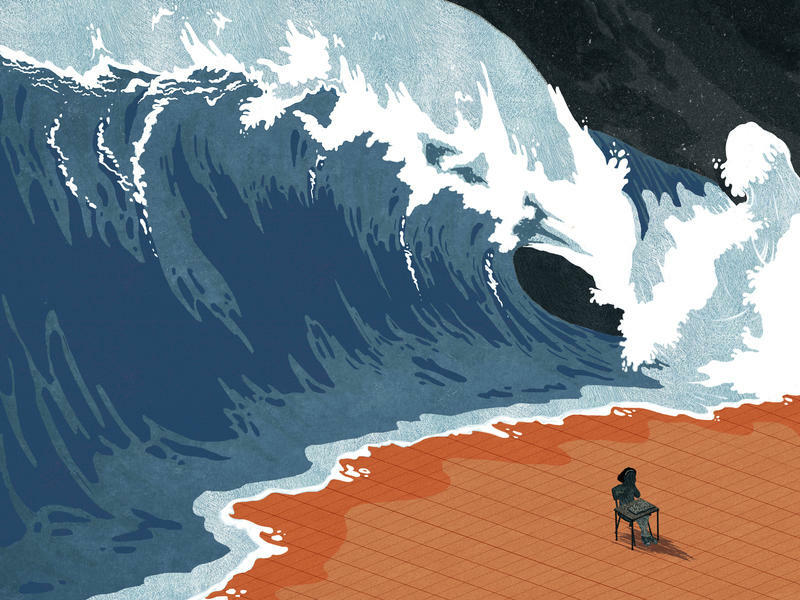 Insurance companies, for their part, say there's a shortage of therapists. But it's not that simple. Especially in urban areas, there are lots of therapists. They just don't want to work with the insurance companies. 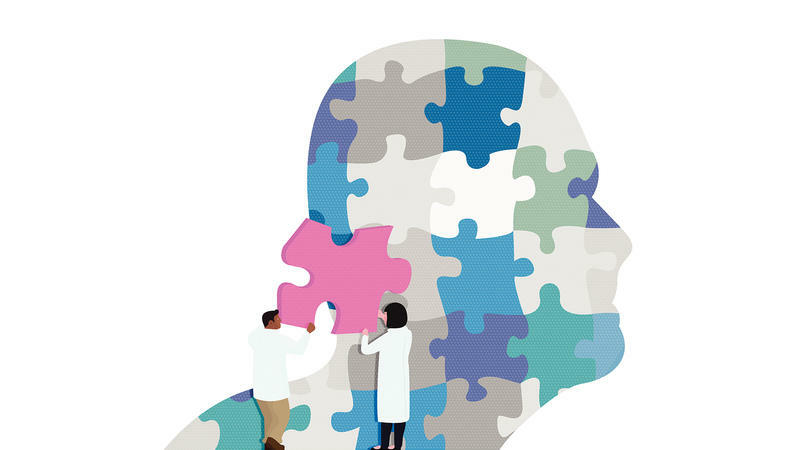 Mental illness has been part of human society throughout recorded history, but how we care for people with mental disorders has changed radically, and not always for the better. 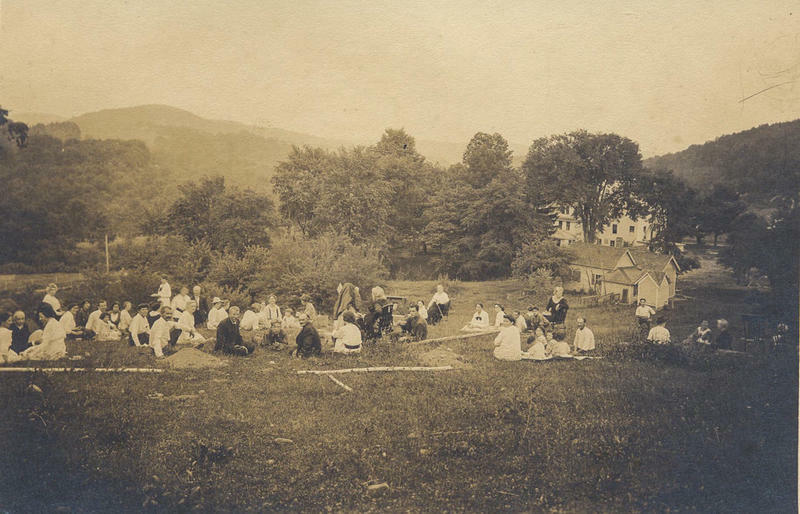 In Colonial days, settlers lived in sparsely populated rural communities where sanctuary and community support enabled the tradition of family care brought from England. 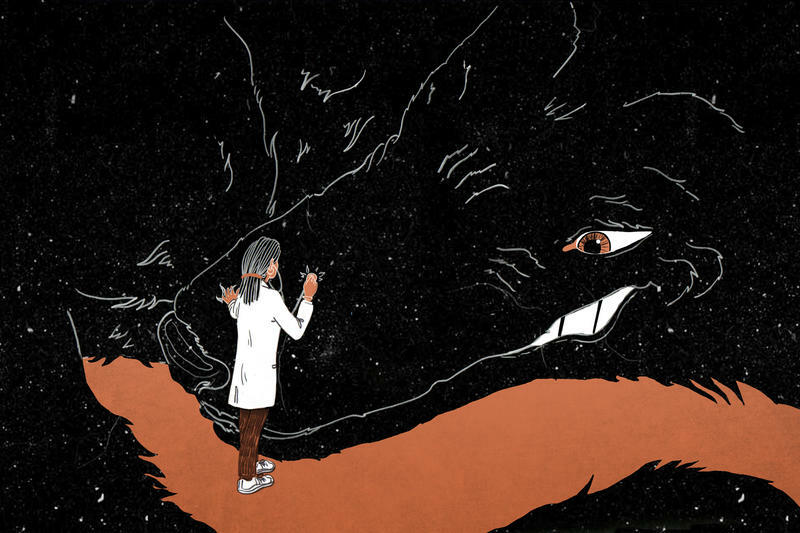 "Distracted persons" were acknowledged, but erratic behavior wasn't associated with disease. Patricia Becerril comes to Bethesda Health Center in Charlotte, N.C., every other week. And it's a slog. "It takes her two hours to get here," says University of North Carolina at Charlotte master's student Katherine Wilkin, translating from the Spanish as Becerril speaks. "She takes two buses, so coming here, she's definitely devoted to getting this treatment. She comes every time." Wilkin is Becerril's mental health counselor, and Becerril says Wilkin has helped her deal with depression. 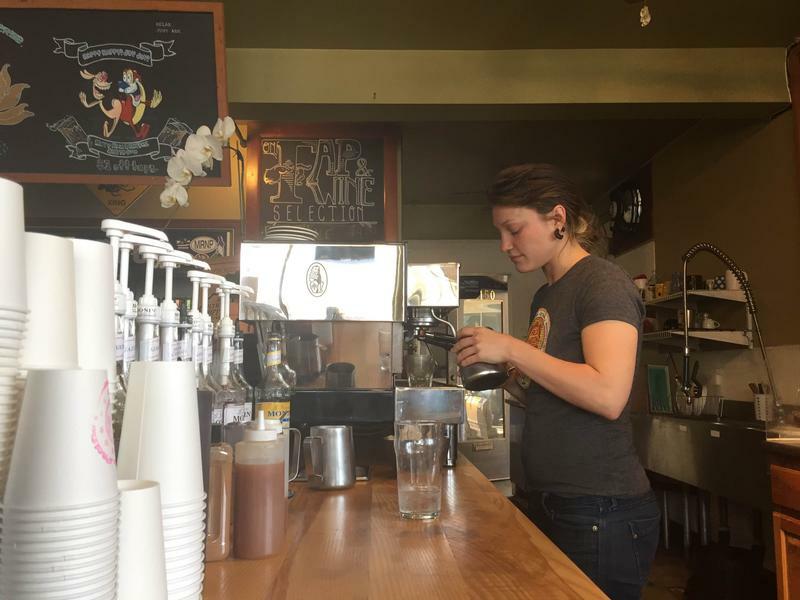 The connection between a local coffee shop and a community's mental health seems unlikely, but that is exactly what convinced a local nurse to purchase Northern Pacific Coffee Company in South Pierce County. 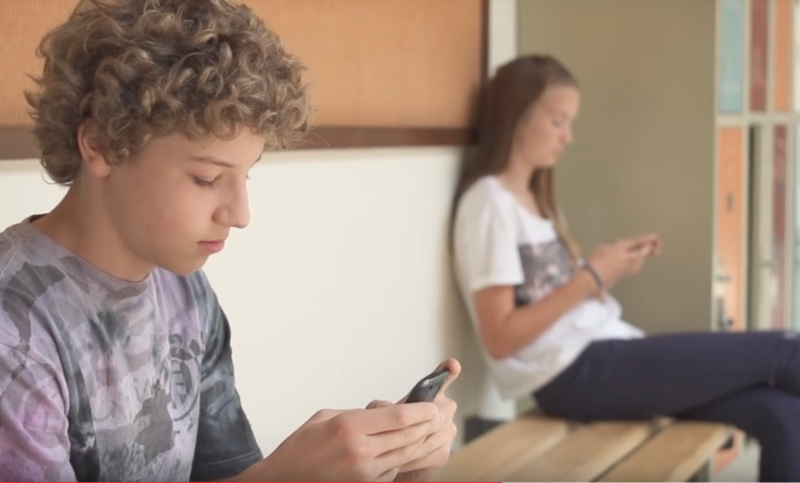 Several years ago Delaney Ruston, a doctor who specializes in internal medicine, started to notice that most of the kids coming into her office were glued to a screen. Experiencing the world as a different gender than the one assigned to you at birth can take a toll. 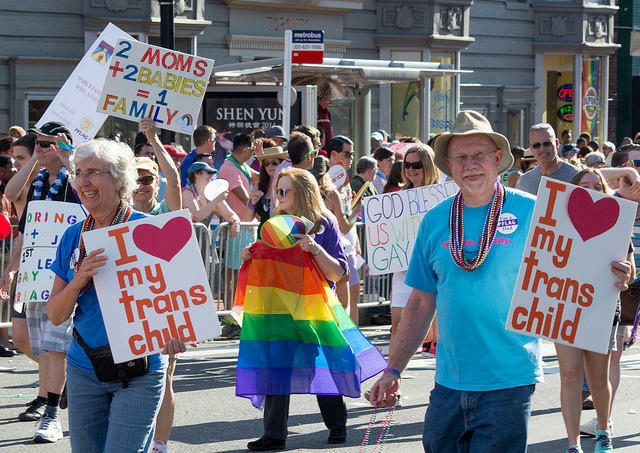 Nearly all research into transgender individuals' mental health shows poorer outcomes. A study looking specifically at transgender women, predominantly women of color, only further confirms that reality. 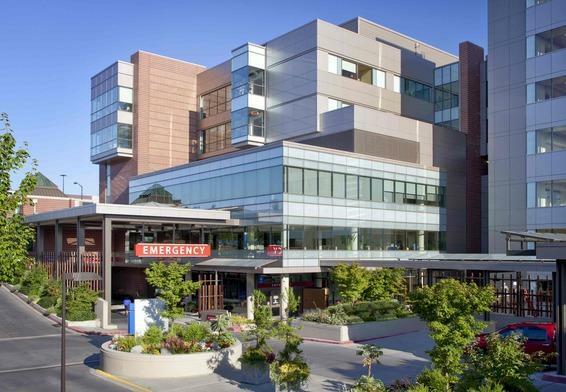 More than 10,000 mental health patients were involuntarily hospitalized last year in Washington. But not every patient qualifies for forced hospitalization under the law. Now some families want the right to appeal when a mental health professional says their loved one is not sick enough to be committed. They told their emotional stories to Washington lawmakers Monday. 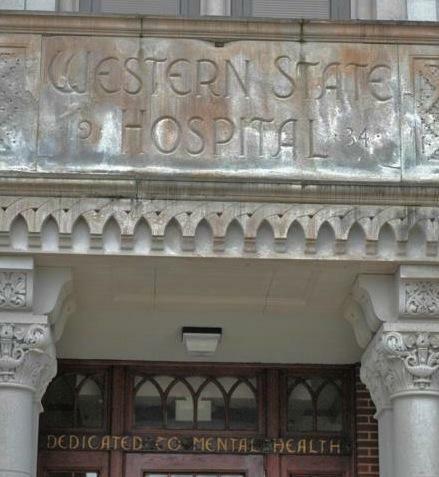 Northwest mental health experts are cautiously optimistic about a new federal grant program. 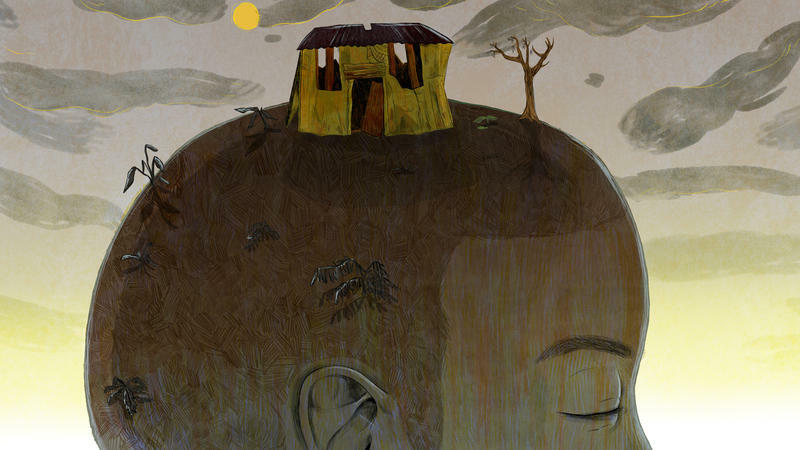 But they call it a modest attempt to improve mental health care in rural areas. The Obama administration announced Tuesday, the federal Department of Agriculture’s plans to spend up to $50 million over the next three years. Health care advocates are pushing Washington state lawmakers to keep up momentum toward expanding access to Medicaid. About 100 people rallied on the Capitol steps in Olympia Thursday. They argue one group that will especially benefit is people with mental illness. Inside the Capitol, that’s one of many issues related to the mentally-ill. Several measures focus on broadening access to community mental health services as opposed to big institutions. The idea is to get help for mentally-ill people before they get into trouble.